his return home in summer 2000. He opened his first eponymous restaurant in May 2011, delivering compelling cuisine as a demonstration of his European-trained technical ability, deep appreciation for local ingredients and an absolute insistence on only the very best quality. 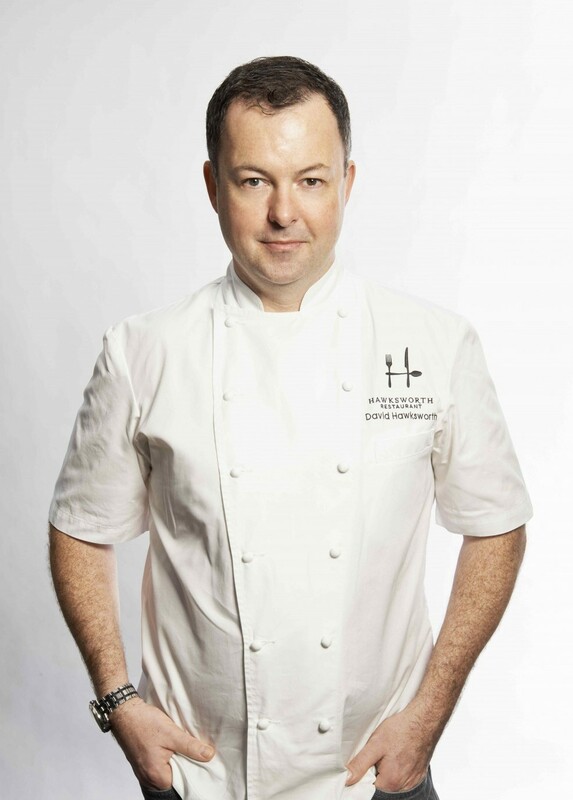 Hawksworth’s contemporary Canadian cuisine has received numerous award, including; Vancouver Magazine’s Restaurant Awards Best Upscale Dining for five consecutive years; as well as Air Canada’s enRoute Magazine’s top three Best New Restaurants; and Maclean’s Restaurant of the Year. In fall of 2015, Hawksworth’s career continued to take off when he partnered with Air Canada. His signature dishes are now exclusively featured on flights in International Business Class and in Maple Leaf Lounges. In spring 2016 Hawksworth Restaurant Group’s latest addition, Nightingale, opened in Vancouver’s Coal Harbour; offering a social approach and more casual concept that maintained service excellence and quality ingredients.